Covered in media magazines like YourStory, CIO Review, etc. & associated with CNBC Awaaz, Economic Times, etc. The parent company was founded in 2000 as Intellibuzz Telecom, a Government-approved Private Exchange Telecom Service Provider, one of the pioneers in India as a DID operator. Intellibuzz group of companies, like Intellibuzz Telecom Network, Intellibuzz Telecom and others were merged into its parent company privatized in the name of Intellibuzz Communications Private Ltd [ICPL]. Overall ICPL has served more than 5000 customers across Mumbai region itself, in commercial as well as residential areas. Over the years, Intellibuzz group of companies has amounted to INR 9+ Crore of savings for our customers. 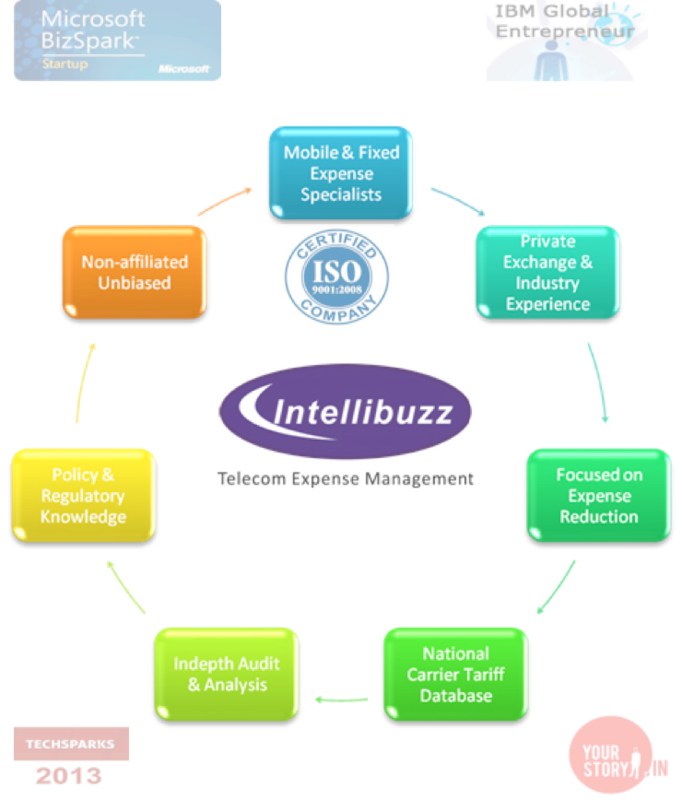 In 2010, Intellibuzz Telecom Expense Management was launched as a spinoff is dedicated to corporate telecom consultancy, including Global Delivery Services, with initial focus for this company to implement TEM services for its parent company ICPL, its various small and mid-range customers and sister concerns. After successfully savings tens of thousands of dollars in refunds and optimizations for the aforesaid set of organizations, Intellibuzz forayed dedicatedly into Enterprise customers. 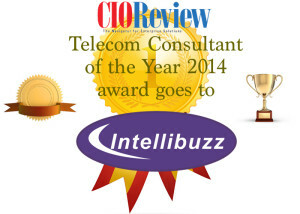 In January 2012, Intellibuzz TEM Pvt. Ltd.a separate legal entity was formed to focus on driving financial and operational efficiency into small, medium and large companies’ fixed and mobile telecom environments. Intellibuzz though its best in class processes and advanced capabilities, helps reduce enterprise telecom expenditures while managing their invoices, MACD orders, Wireless Mobility, refunds & recoveries, contracts and vendors to provide an overall Telecom Lifecycle Management Solutions. The parent company continues to serve the tens of hundreds of customers in its role as a private exchange service provider. Whereas, Intellibuzz TEM Pvt. 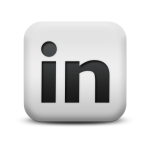 Ltd. is headquartered and currently operating out of Mumbai office as well as at onsite/client locations as required. Between our own offices and our partnerships, we service clients with locations throughout the world. Intellibuzz currently handles invoices from over a dozen domestic Indian vendors & their products, with support for over 150+ invoice formats, for domestic and MNC clients with pan-India geographical locations. Globally, we support more than 150 countries with 140 different languages and dialects for carrier invoice audit and processing. Intellibuzz is headquartered in Mumbai, India, and the parent company also has several site offices in and around Mumbai. Intellibuzz alliances with organizations and institutions throughout the country and globally [like AOTMP, CTEMS, TEMIA] to provide a seamless TEM service. We also plan to open a service delivery center in Pune, and a sales front end office in USA. Intellibuzz has also partnered with Microsoft, NASSCOM, IBM Global Entreprenuership Program, Zone Startups, CIIE IIM and other associations as part of our Research and Innovation Practice . We use a composite of manual processes and powerful TEM software for implementing and providing our services. Our team consisting of Senior Web Architects & programmers work in close collaboration with our Research & Innovation group to develop in-house solutions and secured enterprise applications. Intellibuzz is also coming out soon with its own telecom web portal offering called ExpenseBuzz.com, an intelligent automated solution for optimizing telecom expenses across the enterprise. Intellibuzz’s Telecom Business analysts, Auditors, Billing & Expense Analysts, Technology, MIS and administration, operations, and customer support staff total 18+ employees, in addition to more than 25 employees from our group company ICPL. Our team has best-of-breed people having experience with telecom service providers and international Telecom Expense Management service providers. Our leadership has the four ingredients necessary for a high-growth company: Guts, Heart, Smarts and Luck. Visit our team page to check out our other stars and our governance structure.